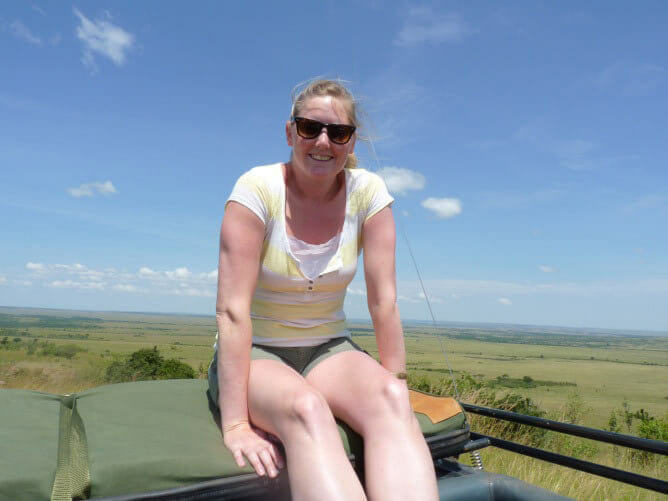 I was first taken to Africa when I was 13 and completely fell in love with the bush. 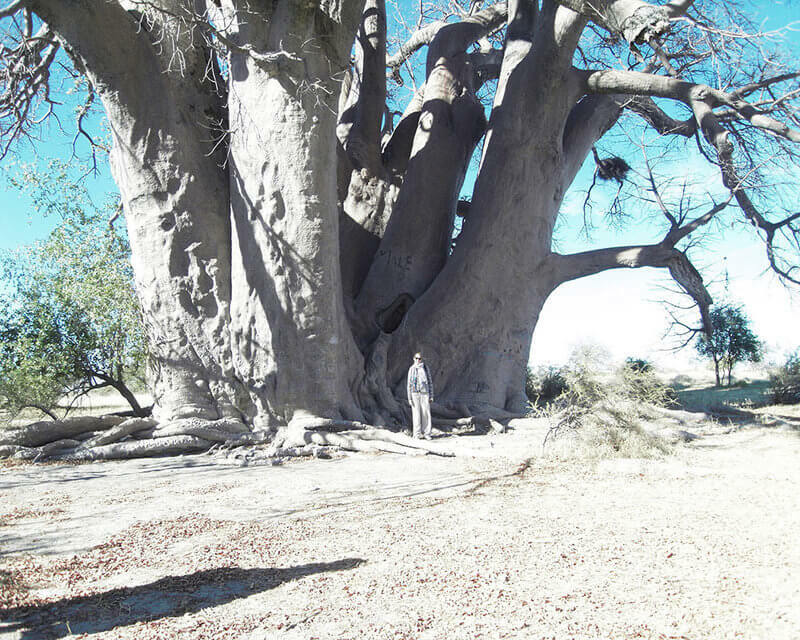 I particularly enjoy visiting completely different countries and discovering new pieces of information about a particular tree, bird or area, and I love meeting new guides. 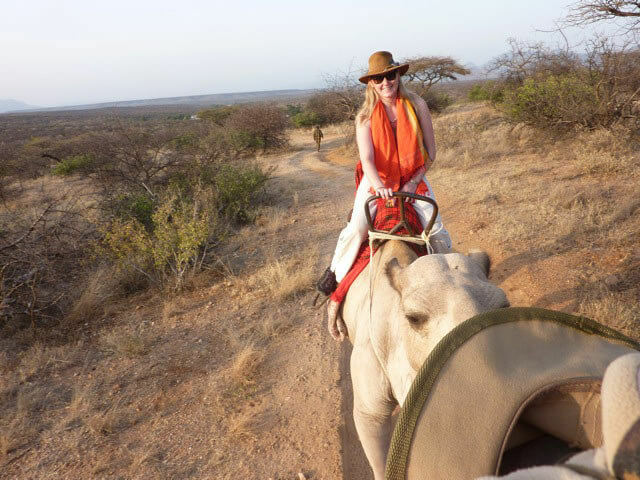 I can’t imagine how anyone would ever get tired of going to Africa, there is always something new and amazing to hear about and see. Just sitting in the bush (ideally by a river) and watching, listening to and even smelling Africa, will help you to understand why so many people keep coming back time and time again. Usually the last place I’ve been to, as it is still fresh in my mind! But if pressed, probably Botswana. It’s an unbelievably beautiful place, with so much to offer and no crowds. Whether you have been to Africa 10 times or it’s your first trip, Botswana should always be high on your list. The game viewing is wonderful, the bird life completely spectacular and the guiding exceptional. There are a good number and range of places to stay, and you have to make sure that you visit all the different areas to see the best of the country. 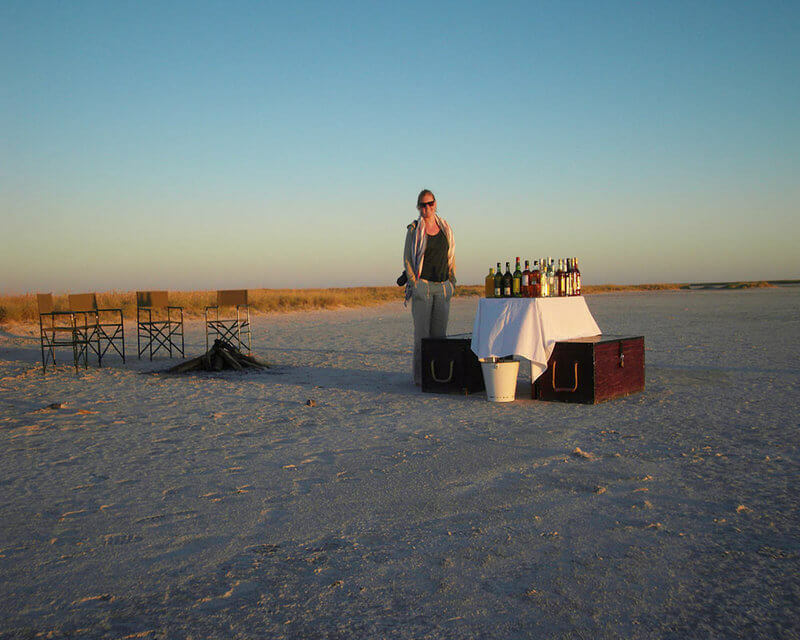 In addition to this, there is a huge and brilliant contrast between the lush Okavango Delta and the dry and arid Central Kalahari, and the Makgadikgadi Pan where you can have an interactive experience with meercats and learn about the bushmen. 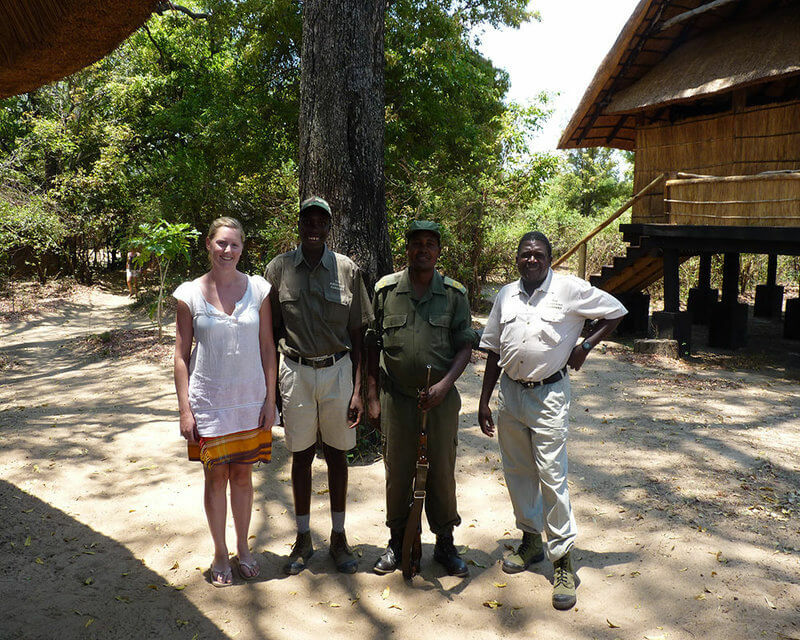 Tena Tena in the Zambia‘s South Luangwa is a beautiful camp in a fantastic spot on the Luangwa River – perfect for keen walkers and birders, as well as the opportunity to see leopard. 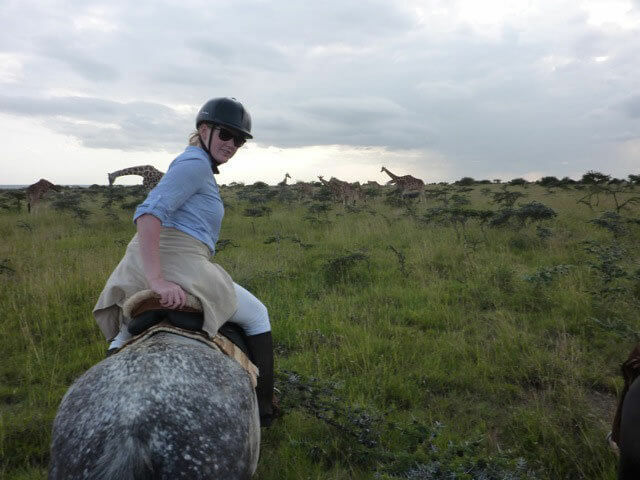 Riding through the Masai Mara with Offbeat Safaris which, although not the most luxurious way to be on safari, is certainly the best way to get close to the game and experience it without the hum of the vehicles. Worth learning to ride for! Visit the gorillas in Uganda instead of Rwanda to save money on the permits. 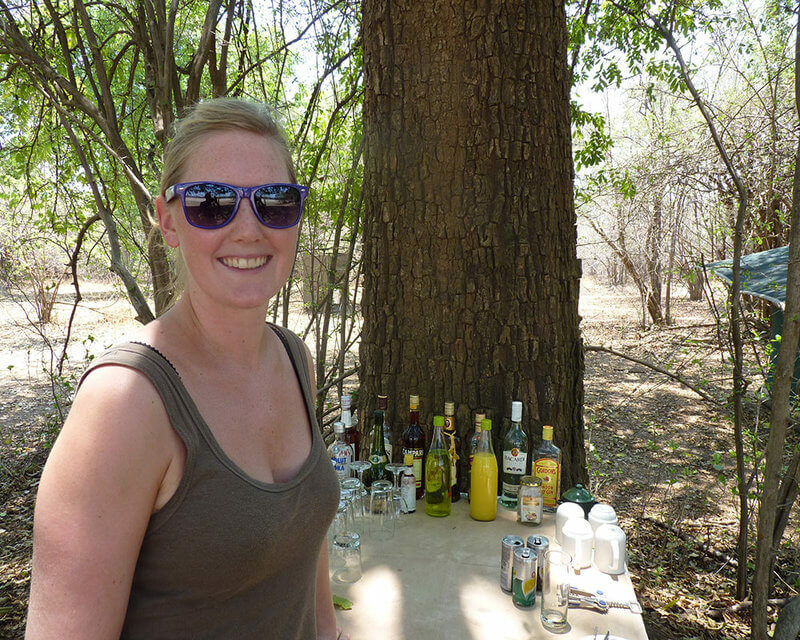 Elephant enthusiasts head to Hwange in Zimbabwe – the sheer volume of them is extraordinary! 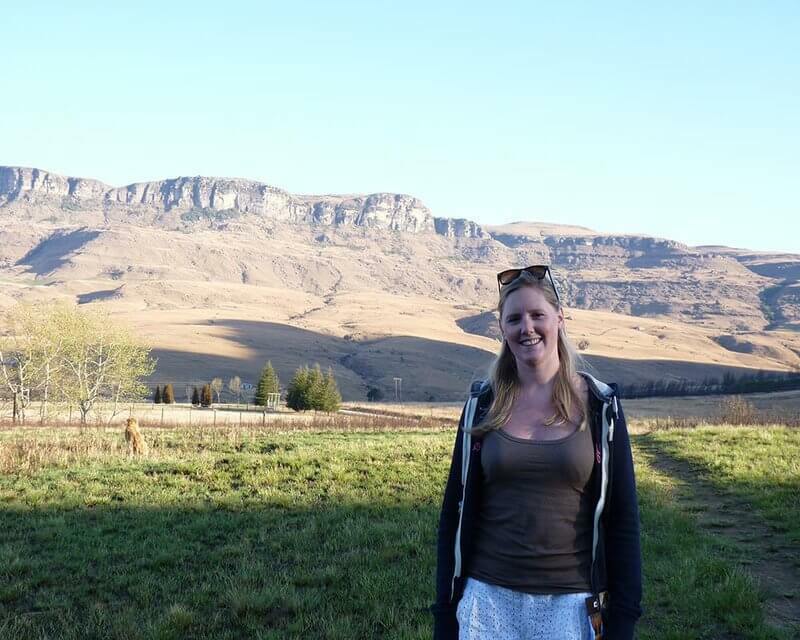 Fugitive’s Drift in South Africa for the battlefield tours, even if you don’t think this would interest you, the knowledge and enthusiasm of the guides make it an amazing experience for everyone. Chada Katavi in Tanzania offers, in my opinion, the rawest safari experience in Africa with huge herds of game in an incredibly remote and beautiful destination. 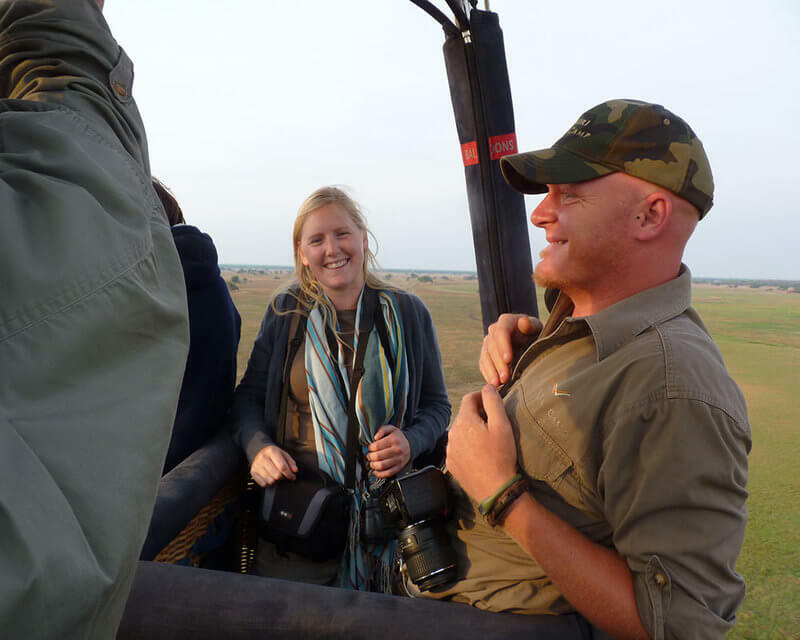 When on safari, invest in a good pair of binoculars, or if necessary, hire some! It makes all the difference. Tania was fantastic! Quick to respond, polite, couteous and professional. Thank you so much!